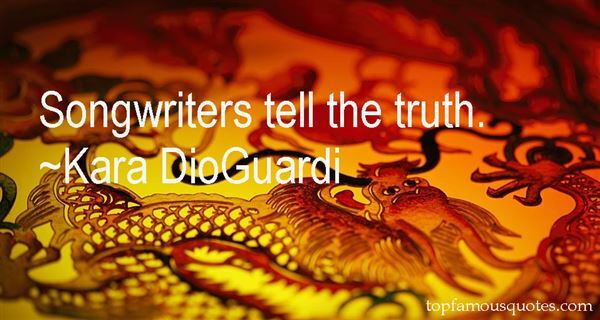 Reading and share top 19 Kara DioGuardi famous quotes and sayings. 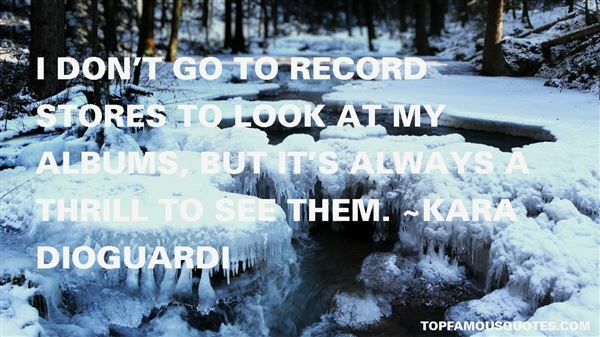 Browse top 19 most favorite famous quotes and sayings by Kara DioGuardi. And so, when I was a young writer I always worked hard on imagery, and I knew that the roots of imagery were the senses - and that if my readers could feel, taste and see what I was talking about, I would be able to tell them a story." 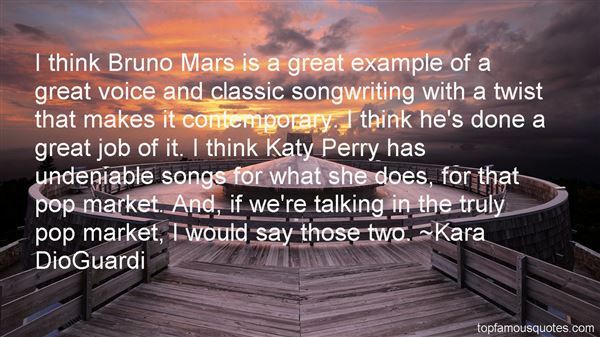 What Did Kara DioGuardi Talk About?